We are a confessional, conservative, independent Lutheran congregation in metro Detroit. Our only source and rule of our beliefs and faith is the Holy Bible. During the 16th century, the Lutheran Reformers compiled all of the official writings that explained our exposition of Scripture in The Book of Concord. For those who wish to know the official position of all who call themselves confessional Lutherans, this is it! We invite you to join us for worship at your earliest opportunity. Feel free to browse our site for more information on our church and preschool/kindergarten. If you have any questions, please contact us. Join us for our weekly services: Sunday mornings at 9:30 am and Monday evenings at 7:00 pm. 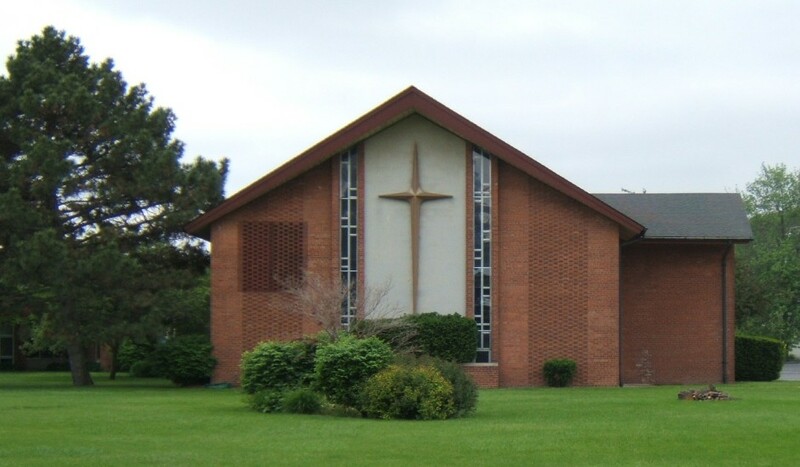 Redeemer Lutheran Church is in need of an organist/pianist. If you are interested, please contact the church office for more information.